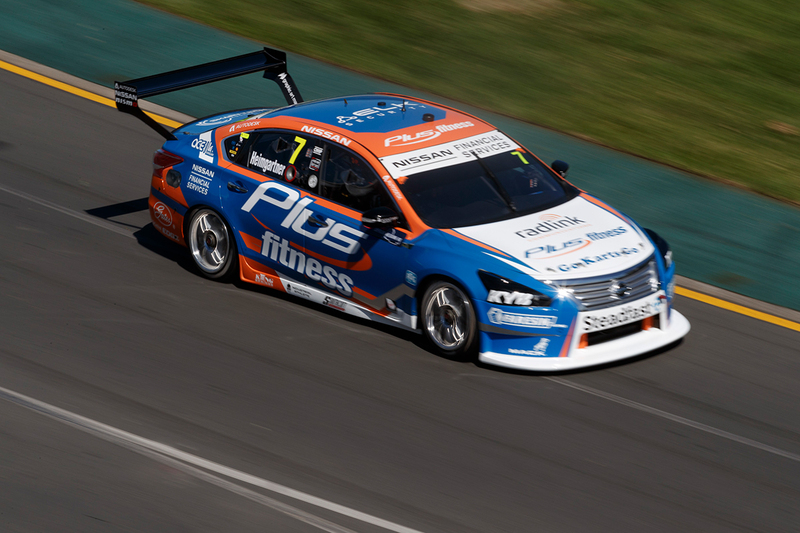 The Tyrepower Tasmania SuperSprint at Symmons Plains represents a test for Nissan Motorsport’s ongoing engine developments, Andre Heimgartner believes. 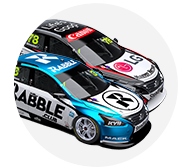 Heimgartner joined the team at the end of 2017 to replace the retired Todd Kelly, in one of its four Altimas. The Patrol-based V8 engine has been considered an area where gains could be made with the Altima, and is part of a renewed development push under new technical director Nick Ollila. While the team remains tight-lipped on details, it is understood upgrades are currently being phased in, with Heimgartner’s entry getting its first element at Albert Park. The 2.4km Symmons Plains circuit is characterised by its hairpin and long back straight, placing more importance on engine performance. “Last year it was raining, so it’s hard to tell [how the Nissan will fare], but the year before they were pretty strong,” Heimgartner told Supercars.com. “I think we’ll get a true test of our new engine package that we’ve got there. “We’ll wait and see, we’re always hopeful, we think it’s going to be positive. “Everyone’s looking for the silver bullet or the golden bullet to help out, but at the end of the day I don’t think it’s going to come from something like that. Heimgartner is 20th in the points after his first two Nissan events, recording a best qualifying result of 10th in Adelaide and race result of 14th at Albert Park. 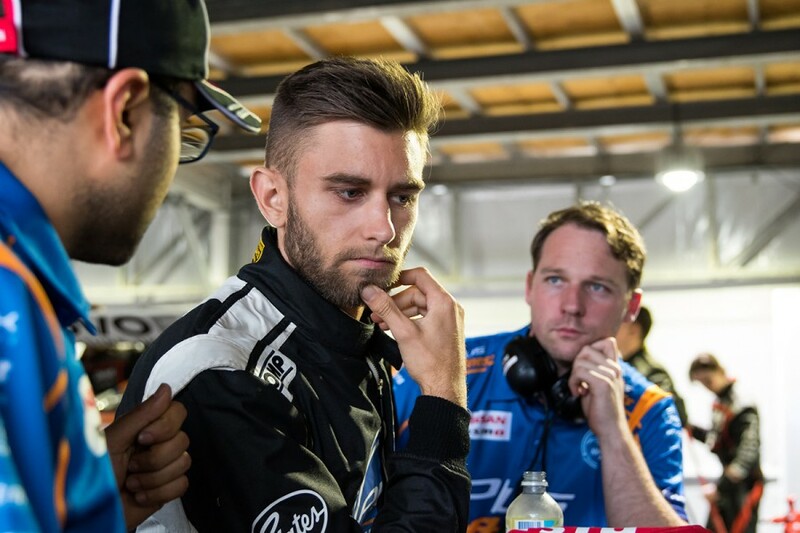 The 22-year-old has driven a variety of different packages since making his Supercars debut at Bathurst in 2014 with SuperBlack Racing. 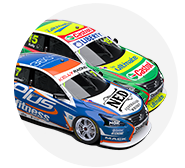 That program was run by Tickford Racing, with Heimgartner moving into a Triple Eight-built Lucas Dumbrell Motorsport Commodore in 2016. 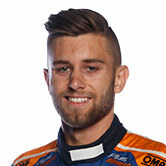 Sidelined for the bulk of last year, he ultimately joined Brad Jones Racing midway through the PIRTEK Enduro Cup to replace the injured Ash Walsh. “The Nissan package is pretty solid, having driven Prodrive, BJR and a few other ones along the way,” he said. “I don’t see why I can’t be successful. It’s just like anything, trying to get it into the window and maximise what you have and at the moment we aren’t doing that. “We just have to look at what we need to do, what we need to change. “It’s just little one-percenters here and there that we need to pick up. “We’ll just have to look at it [after Albert Park], reset and go again and see if we can try and improve some areas; handling-wise, strategy-wise, it’s all those little areas that make you successful.